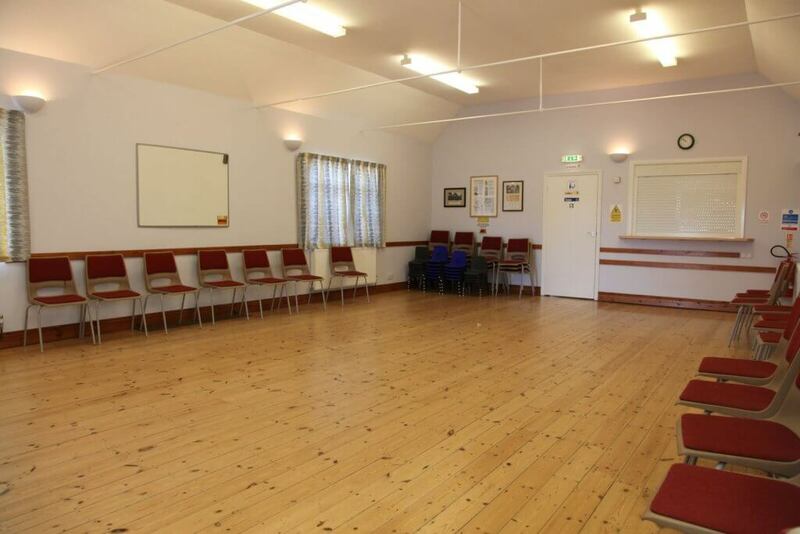 Welcome to the village hall of Winchmore Hill, nestled in the Chilterns countryside in Buckinghamshire. 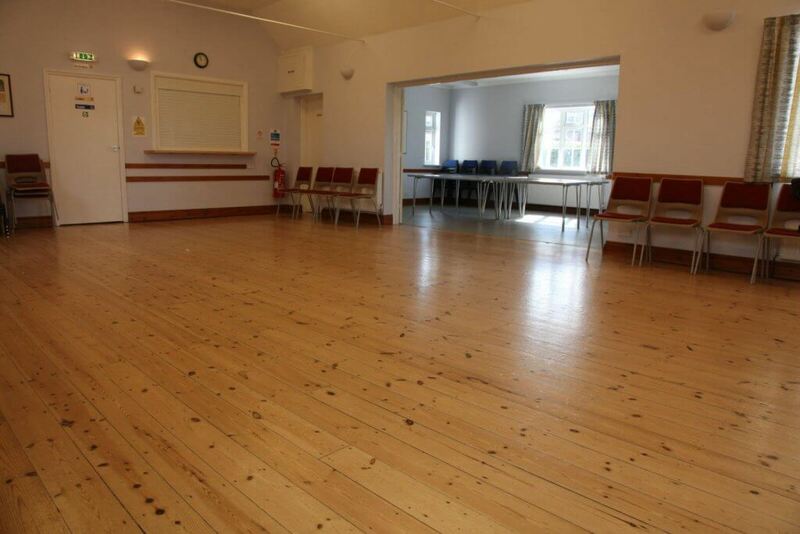 Whether you are looking for a children's party venue, or somewhere to host a weekly class, the Memorial Hall is a great choice; it has two separate, spacious rooms that can be joined in to a large hall, a fully-equipped kitchen and a safe, enclosed garden. 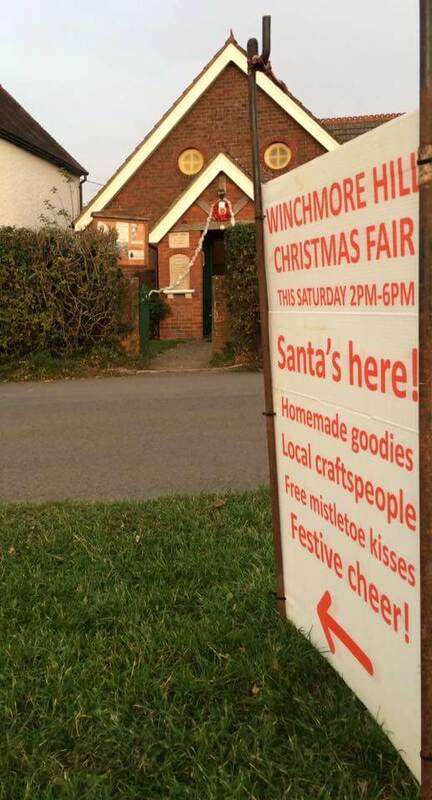 The hall is at the heart of Winchmore Hill events such as the Village Show in the summer and the Christmas Fair and Carols in winter. Take a look at the classes already being held at the hall every week - there is something for all ages! When you book the hall you have full use of the Main Hall, Committee Room, kitchen and the garden. Weekly Classes - Join In! There is always something going on, from Dance classes to Yoga! 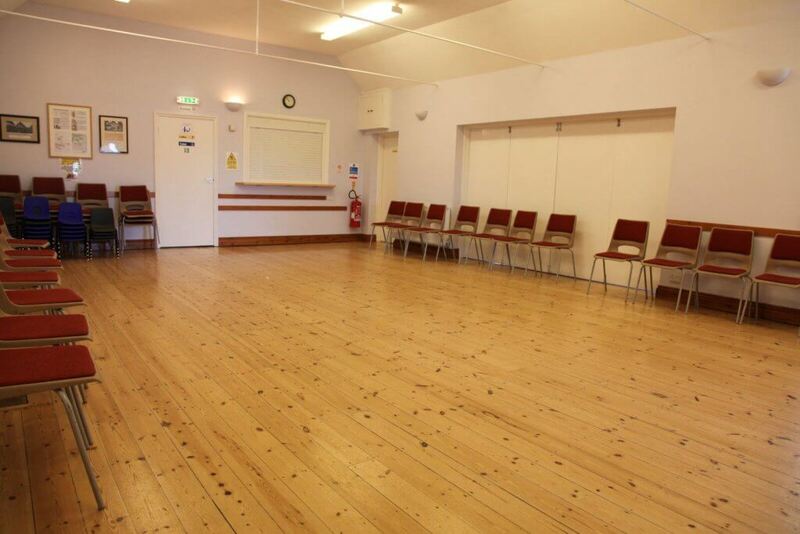 The Main Hall is a versatile space with wood flooring, great for parties and classes. It feels extra spacious thanks to a a ceiling height of 3.3 metres and there are handy tie bars at 2.65 metres to hang decorations from. The room measures 6m x 9m and has a serving window with a roller shutter to the kitchen. Folding doors allow the Main Hall and the Committee Room to be opened into a single larger space if desired. The Committee Room measures 6m x 4.2m and has its own patio door entrance from the garden. It is a convenient space to hold meetings, to use as a changing room for classes or to use as the dining space for parties. Folding doors allow the space to be connected to the Main Hall to form a single larger space. Whether you are thinking of serving cold snacks or hot food, the fully equipped kitchen with a large serving window to the Main Hall makes hosting parties easy. Outside, there is a paved patio area with two picnic tables. The lawned garden surrounded by a hedge is a great, safe place for children to play - there is plenty of space for a bouncy castle too! Please note that there is no off road parking available. Vehicles are to be parked in the road outside the hall so as not to obstruct the entrances to adjacent properties. Parking is not allowed on the common opposite. Community Events - Come Along! Every September, The Winchmore Hill Memorial Hall hosts the Village Show, with villagers displaying their best in a bid to win first prize! 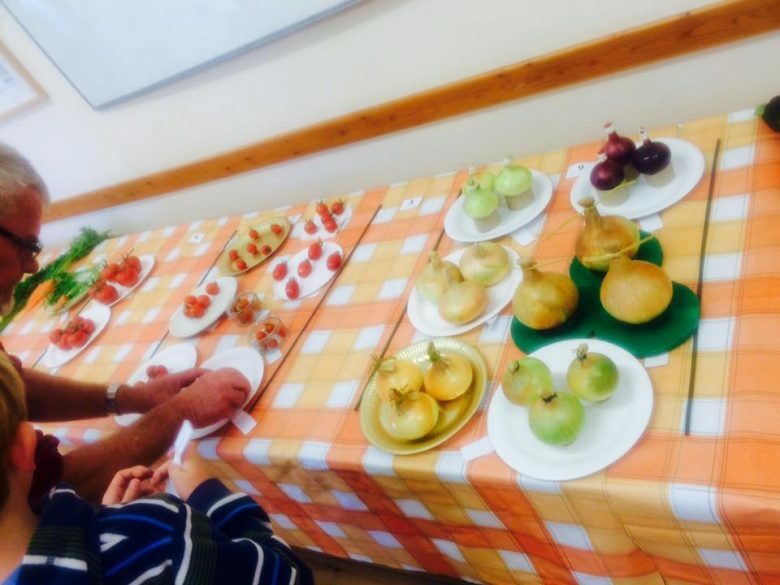 Categories range from fruit and vegetables, best cakes and children’s drawings. The event spills out onto the Common outside, where you’ll find fair rides, traditional games such as Tug of War and Welly Wanging and a Dog Show. An entry form is available to download for the 2018 edition if you missed the copy in your mailbox. The Village Hall is full of festive cheer in November and December. The Christmas Fair showcases the best of local crafts and tasty treats, and Amersham Brass Band leads the sing-along carols. Come in for a cuppa, a cake and a chat! 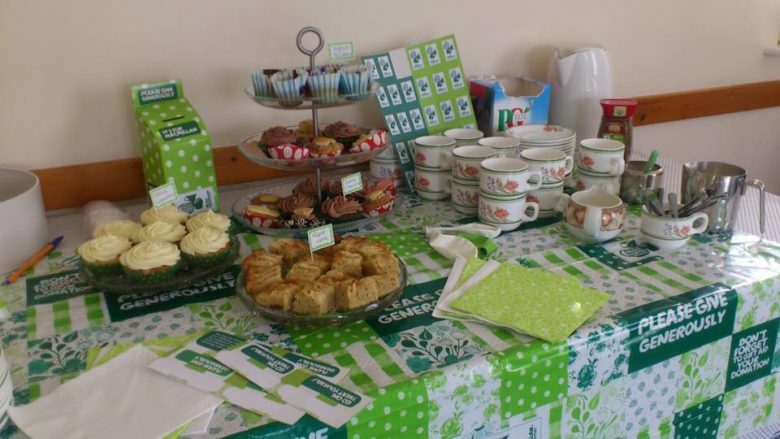 The community gathers in the village hall to raise money for charity. The Winchmore Hill Memorial Hall is in a small Buckinghamshire village 3.5 miles from Amersham, which is the last Metropolitan line tube stop, zone 9. 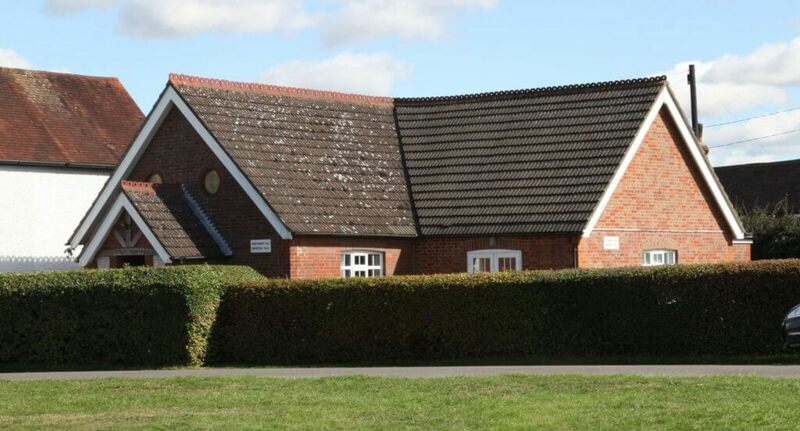 While in a peaceful, rural setting, we are conveniently accessible from London, a 15-minute drive from High Wycombe and only 4 miles from Beaconsfield. 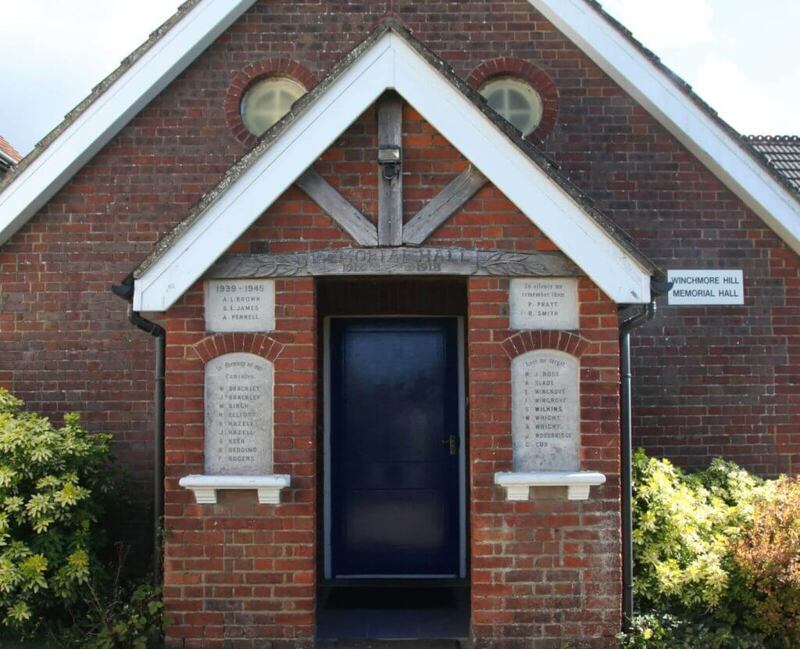 The Winchmore Hill Memorial Hall is a registered charity (No. 1086470). 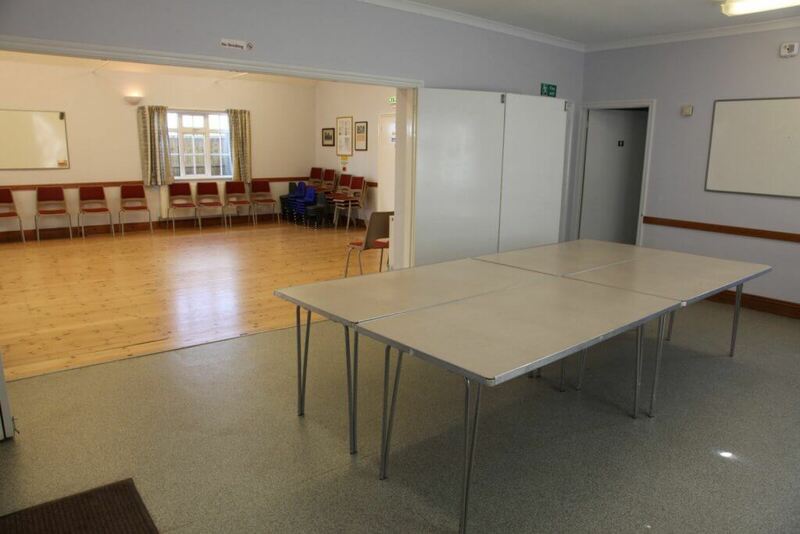 The object of the charity is the provision and maintenance of a village hall for the benefit of people in the local area. The hall is managed by a Committee of Management.